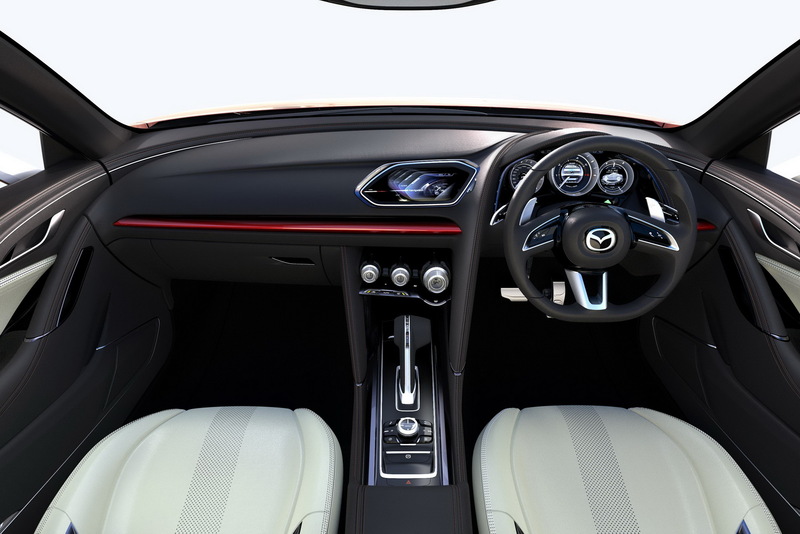 People, are you ready for another mid sized sedan from teh Japanese at Mazda? Just in case you’re not sure, I’m afraid you don’t have that much time left. Come the next Tokyo Motor Show we’re going to see a new concept unveiled, one called the Mazda Takeri and apart from it being that exact size has a few more things worth noting. 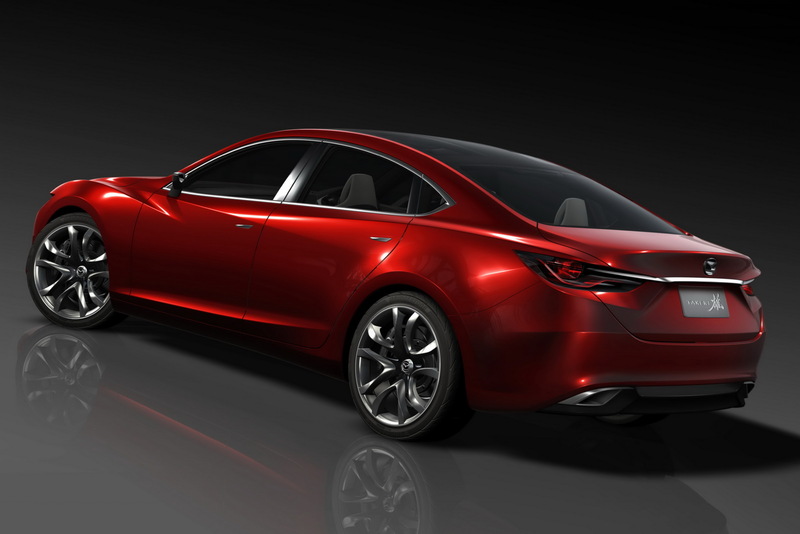 To begin with, everybody expects the Mazda Takeri to be nothing but a forefront to the upcoming 2013 version of the Mazda 6 sedan. 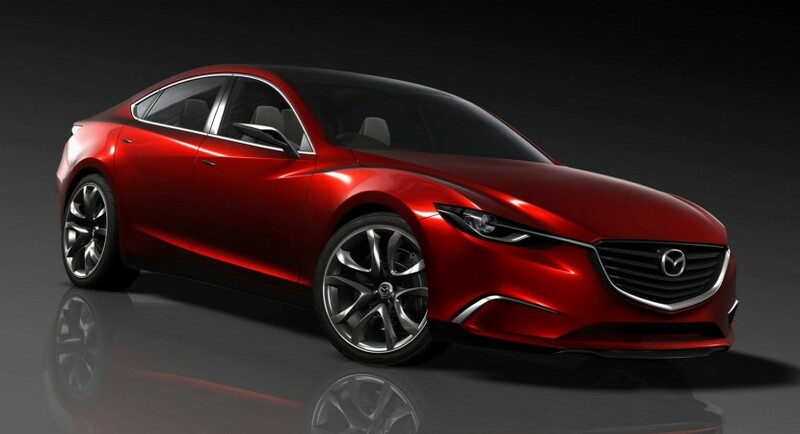 After some concerns with the Mazda 6 ceasing to exist, we get this concept and apart from anything else, it is a really striking piece of design. Seemlessly mixing a feeling of robustness and swapping the old Zoom Zoom ideology in favor of the new Kodo designs, the Mazda Takeri is quite the tempting offering so far. 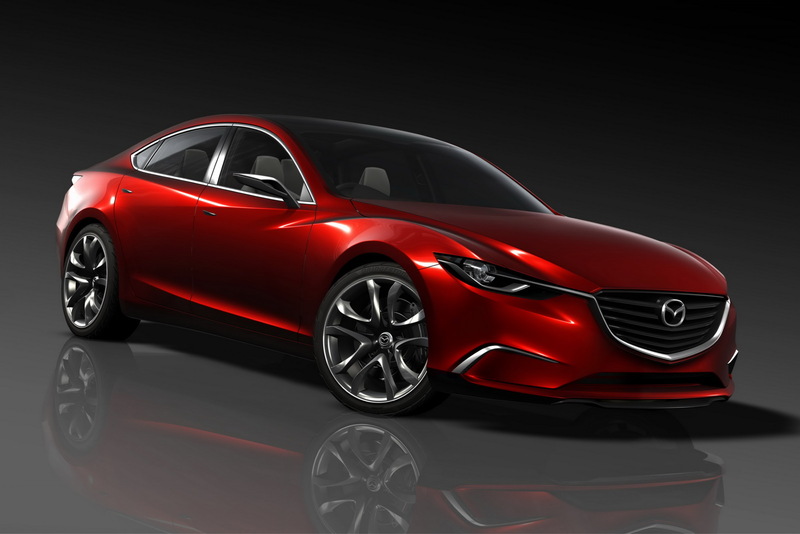 There’s quite the probability that pending its unveiling at the upcoming Tokyo Motor Show the Mazda Takeri will get a few mild design changes before becoming a road going model. Despite this, the sales success of the newly introduced Mazda 6 are very likely to depend on different factors than how good it actually is. This same concept brings to focus a 2.2 liter SKYACTIV-D diesel engine that’s ready to deliver 175 horsepower and 310 lb-ft of torque.